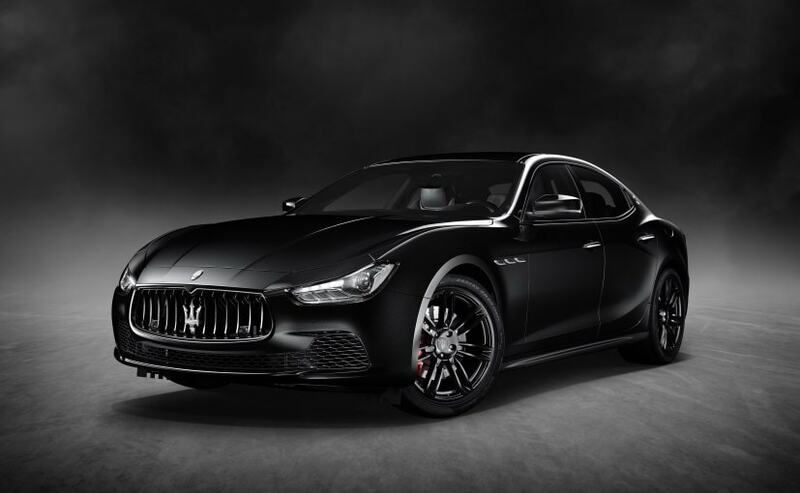 Maserati Ghibli Nerissimo Edition is limited to just 450 units and gets an all-black theme finish to the exterior and interior. The limited edition model is sold only in the US and Canadian markets. Actor Sunny Leone has an exquisite taste for cars and she certainly has a soft corner for exotic Italian Maseratis. 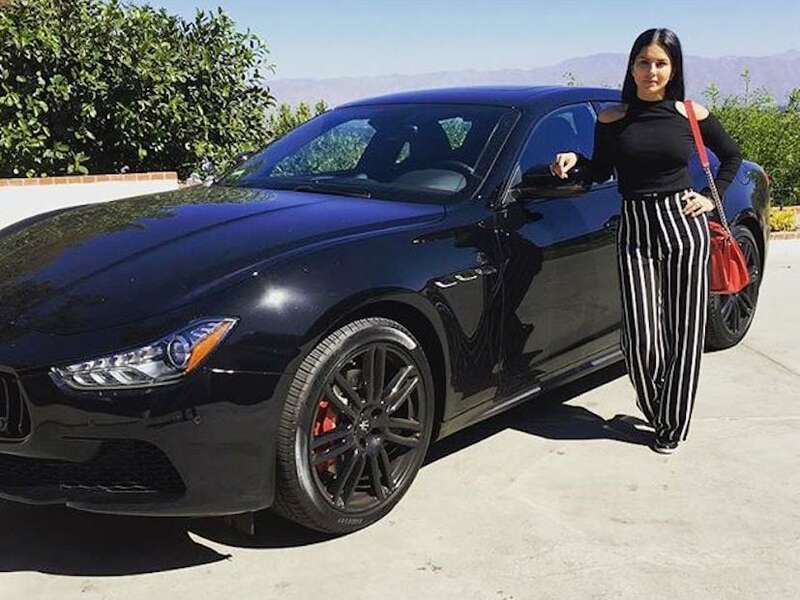 Growing her fleet of exotics, the Canadian-based actor has added a new Maserati to her garage, which is the most powerful and most expensive one to her name yet. Well, it is the limited edition Maserati Ghibli Nerissimo edition, which is priced at ₹ 1.36 crore (ex-showroom) in India. However, the four-seater grand tourer has been purchased by Leone in the US, wherein it comes with a starting price of about $80,000 (around ₹ 52 lakh). The limited edition model was revealed at the 2017 New York Motor Show and is exclusive to the US and Canadian markets. Production for the Maserati Ghibli Nerissimo Edition is limited to just 450 units, which makes it all the more special over the standard version. The name Nerrismo is based on the Italian expression for 'extremely black', and rightly so, the Ghibli goes dark for the limited edition with the tastefully done black paint job. You also get spruced up 20-inch glossy black finished Urano wheels with red brake calipers, black door handles, black window trim and grille. The cabin also receives the dark treatment sporting black leather with red stitching, gear-shift paddles, INOX sport pedals, sport seats and a sport steering wheel. Each Ghibli Nerissimo will have a badge located on the centre console highlighting that it is one of only 450 units produced. While the Maserati Ghibli sold in India comes only a diesel heart, the American version is offered with a 3.0-litre twin turbo V6 engine available in two states of tune - 345 bhp and 404 bhp sourced from Ferrari. The motor comes paired to a ZF-sourced 8-speed transmission and also gets All-Wheel Drive as standard. The baby Maserati is capable of hitting 0-100 kmph in 4.7 seconds and a top speed of 283 kmph. This will be Sunny Leone's second Maserati after her husband gifted her the Quattroporte, also in the US, a couple of years ago. 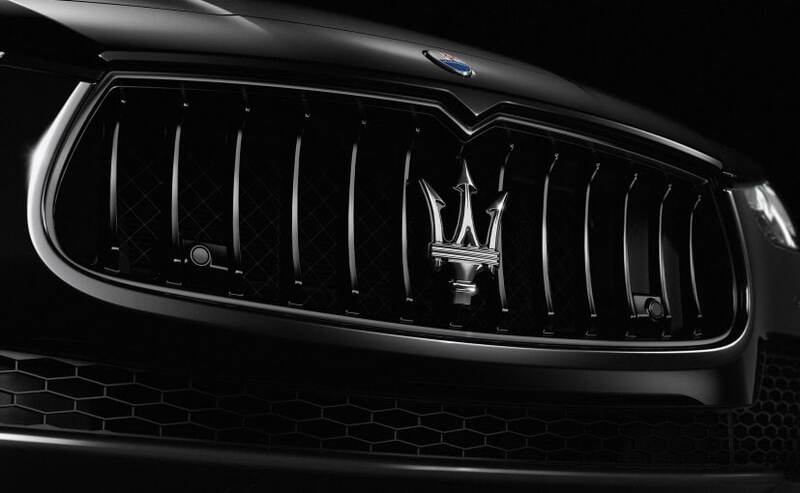 The Maserati Quattroporte is the bigger and more luxurious four-door model from the Italian automaker and Leone's car was a black one too. That said, the actor's daily driver in India is the tried and tested, and ever so luxurious last generation BMW 7 Series. In India, some of the more famous Maserati owners include actor Sushant Singh Rajput who got the Quattroporte; Arjun Kapoor who recently bought the Levante SUV and Ajay Devgn who was one of the first owners of the Quattroporte in India.